First off, it’s a New Year for football game lovers and ardent followers of the revolution of virtual soccer gaming on both PC (Windows 10 and Android Mobile), Pro Evolution Soccer by Konami. The latest iteration of the PES game series, PES 2017 is here, and in this post, I review it, examining the new features it brings to the table, as well as the improvements made over the previous version of the game. PES has been rivalling with another popular virtual football simulation game franchise, FIFA as far back as I can remember playing both games (the 2000s, that is), and at a point in time, FIFA gained the upper hand due to its improved graphics and more realistic gameplay. 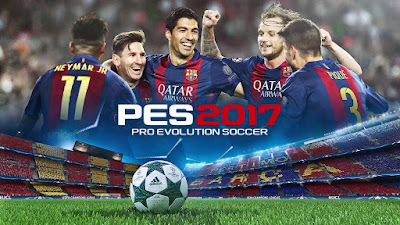 However, Konami made a comeback to the competition last year with PES 2016, a game many regarded as the best soccer game ever made, and this year’s iteration drives the competition further in the franchise’s favour. 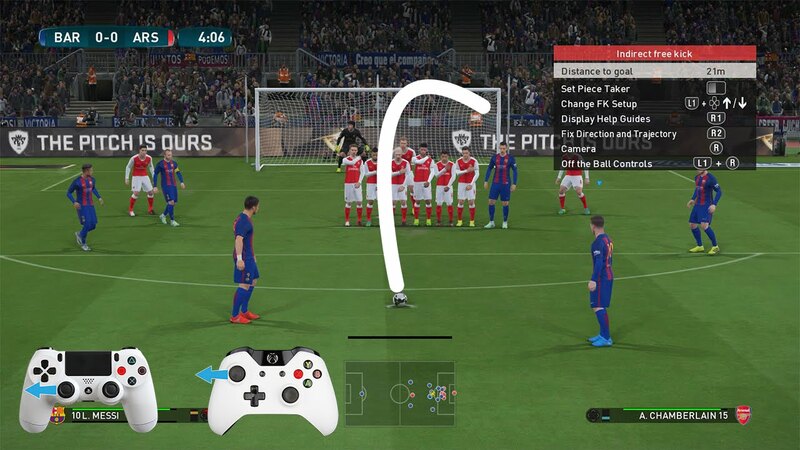 However, one thing that I feel both PES and FIFA are missing for a complete real life experience is the option to include few wagers amongst users or players with a feature of paying either by credit cards or PayPal, which will thus make the games more interesting. They should make tournaments which users can join for a certain fee (just like in the Madden NLF game), and then they will place bets on individual matchups or they can even bet on the title winner. This feature will give the games an almost identical experience as they have in the real world of landbased or online betting on football teams. The major reason why many like me (used to) prefer FIFA to PES is the extent to which the gameplay is realistic. In PES, you could make very unrealistic moves like a striker making a shot from a 360-degree turn, and still scoring a goal, or a defender with a speed score of 70 catching up with a striker with a speed score of 90. 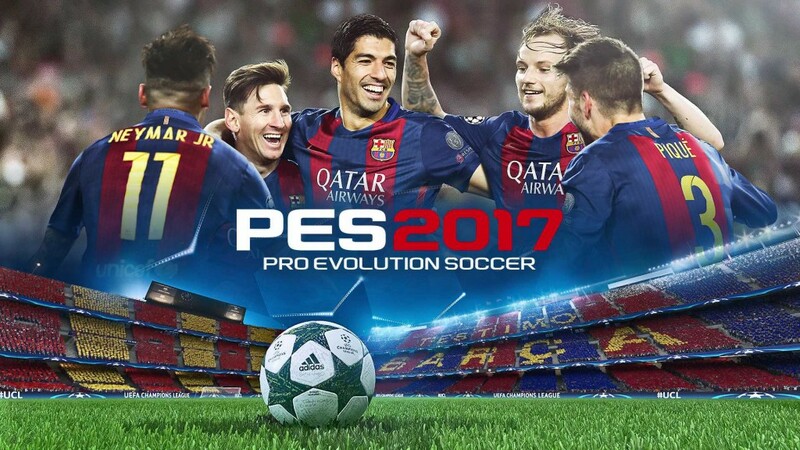 This problem persisted into PES 2016, and while it has not been totally eliminated, PES 2017 brought a totally different style of gameplay that is somewhat similar to what is obtainable in last year’s FIFA 2016. I think this was the reason I was trashed in the first few matches I played after getting the game. PES 2017 attempts to replicate the real-life abilities and skills of players in the game to a higher degree of accuracy, and it fairly succeed in doing so. Now, I can confidently put Ibrahimovic or Cavani (while using their respective teams, of course) at the Central Forward position and use them to head the ball in, knowing they will score the goals the same way they do physically. Goalkeepers have also been improved upon, and they can now perform saves in a variety of ways including blocking shots with the leg and making low one-handed dives. However, the shot-stopping abilities of the goalkeepers still needs to be worked upon, as I’ve scored some very ridiculous goals that would have been caught by even Dwayne Johnson’s oversized high school character in the movie Central Intelligence. · AI has been improved. · More game modes and in-game features added. · Goalkeepers’ shot-stopping is disappointing. · Official license still missing. At the level of PES 2017, Pro Evolution Soccer has not yet become the best soccer game, but it is not a long way from getting there. Apart from the fact that the game still lacks an official license and some minor flaws, PES has reached a level where it can favourably compete with FIFA.